Collection of svg card templates to create over 50 different cards by mixing and matching. Included are printables to color and hand cut with ease. 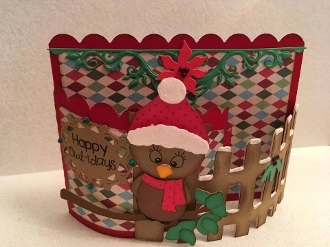 These cards are easy and lots of fun to create.